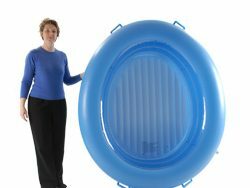 Wondermum is the proud sole supplier of Professional Birthing Pools for NZ Mum’s and Midwives! 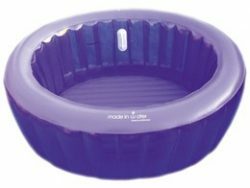 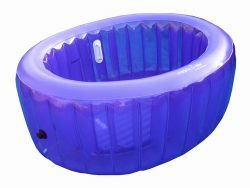 Our range includes the classic La Bassine and luxurious Birth Pool in a Box Birthing Pools. 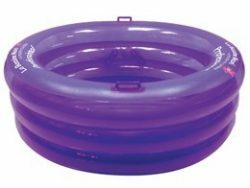 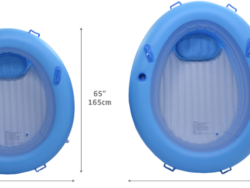 We are New Zealand’s only suppliers of professional inflatable birthing pools and accessories including original, non-toxic liners and covers. 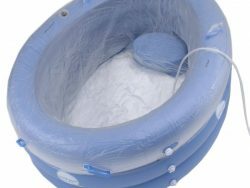 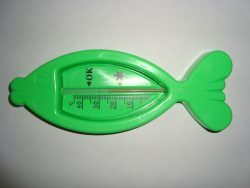 We have everything you need for a water birth or home birth here! 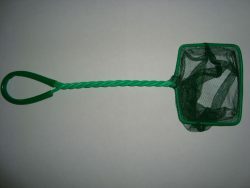 Contact us for Professional Midwifery discounts. 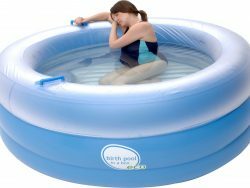 Which birth pool should I use? 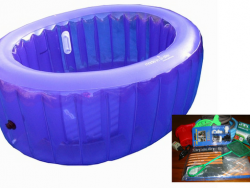 Offering the best prices on Birth Pool Range, guaranteed!